Hi. 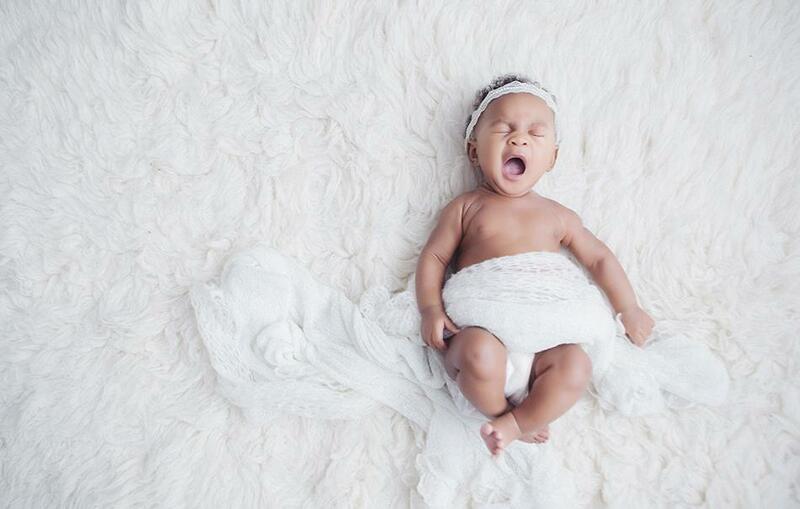 Im Julia, Im a photographer and I love to stop time and capture beauty especially the magic of a newborn baby and the joy and love of the family. A new life brings a touch of magic and beauty to the world which I know is precious and since having my own daughter, Mia, who is four and son Jack, who is now one, I know very well how fast this time flies and how quickly they grow up. I started specialising in newborn baby photography for parents who, like me, appreciate the importance of capturing these special moments. I have been a fine art baby photographer and family photographer for five years, photographing babies, newborns and their families in my studio in Upminster Essex. 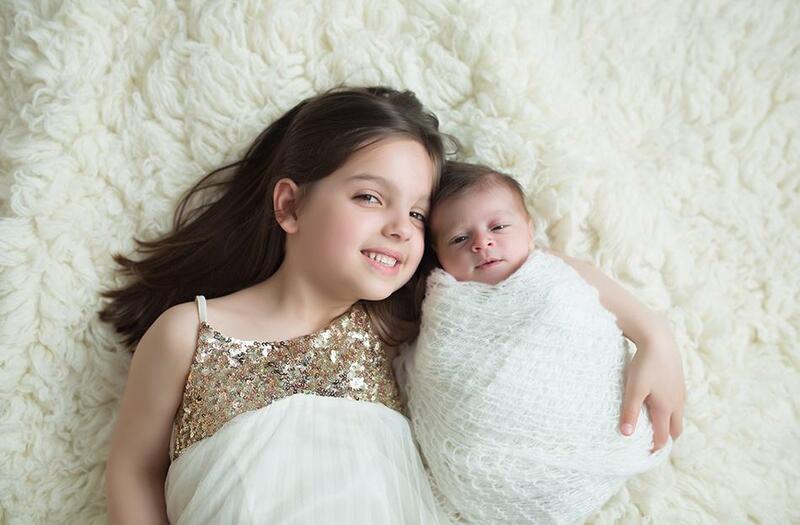 I pride myself on capturing high quality images so together we create luxury baby pictures and family portraits, capturing the finest detail, the perfect light and the unique essence of each baby or family. 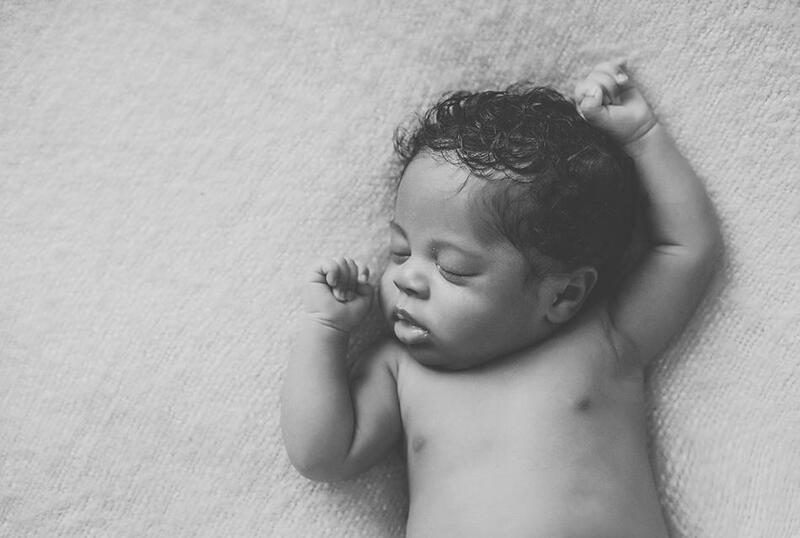 I work closely with my clients and their babies patterns, as I know a relaxed and calm atmosphere will create a relaxed and calm baby and this is an essential element of a beautiful baby photograph. 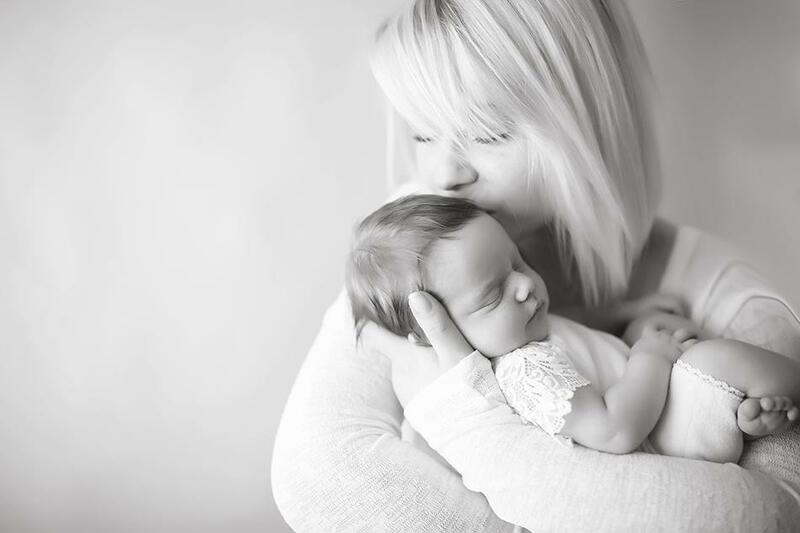 Often referred to as a baby whisperer by my clients, this is about capturing perfect beautiful baby photographs. As well as specialising in fine art newborn photography and family portrait photography I have been a professional wedding photographer for over 11 years. Years of experience means I notice and capture those unique moments with special people which will always be remembered. You can see my wedding photography portfolio here.